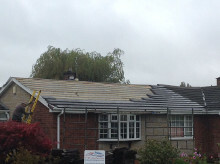 Not surprisingly it's a job that you put off as long as possible - but don't worry - we'll keep you warm and dry while the work is carried out with the minumum of disruption. 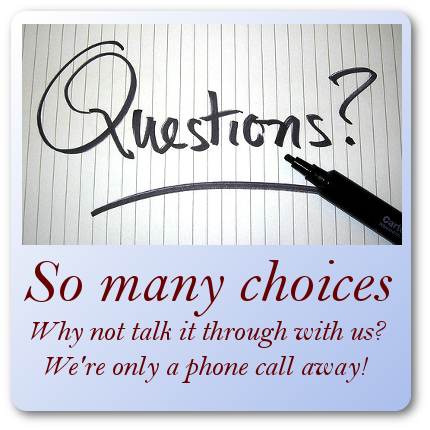 PC and mobile friendly picture gallery: on a PC click to enlarge then click and point to navigate; on a mobile just swipe. 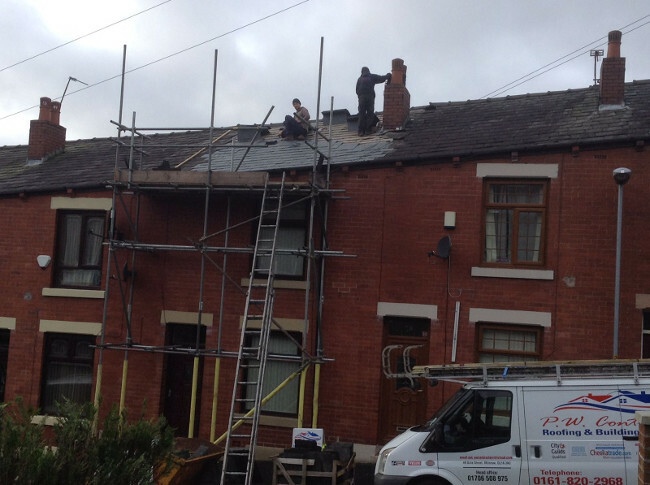 We'll never try to talk you into having more work done than you need. 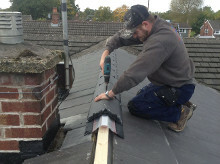 P W Contractors has the know-how to establish precisely how much work is required on your property. 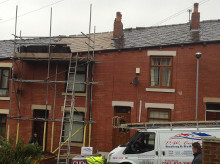 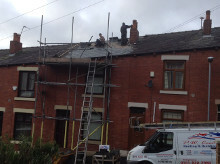 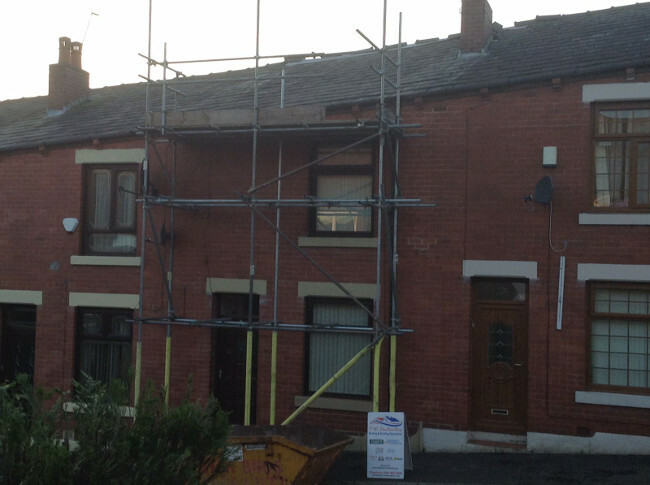 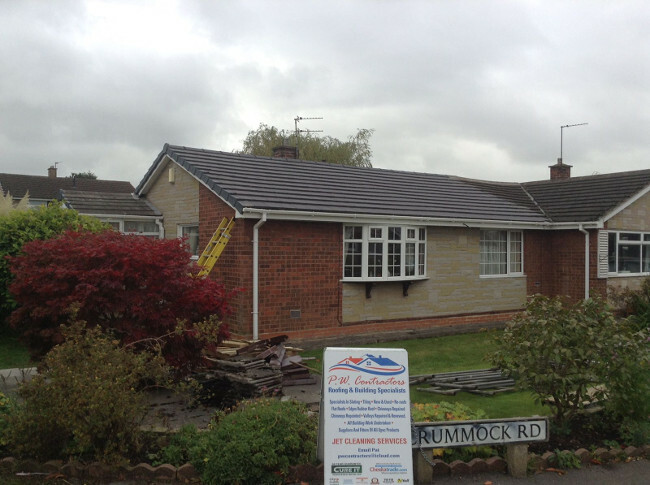 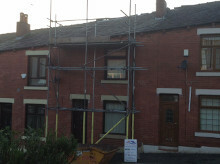 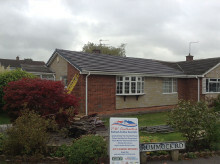 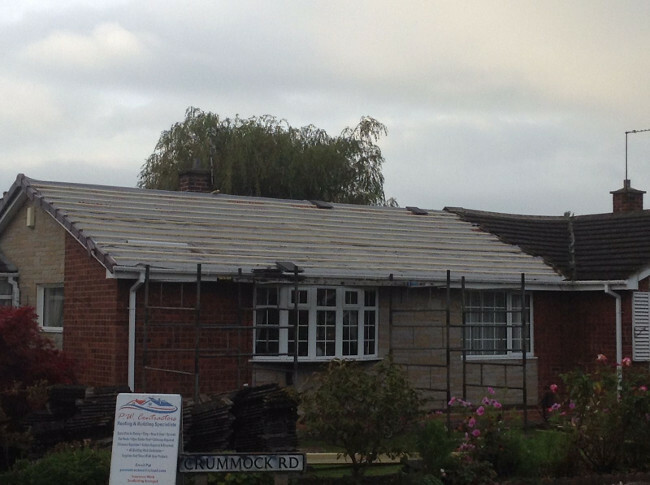 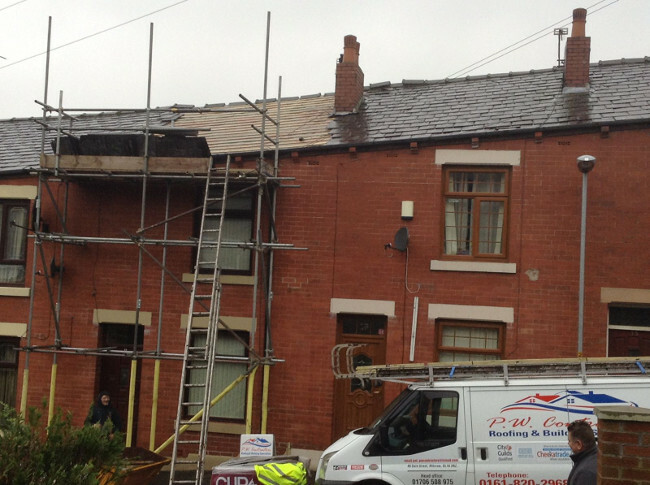 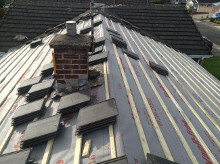 Replacement of sarking, battening and slates on one wing only of roof. Image sequence shows interlacing of new structure with existing and mechanically fixing ridge tiles to comply with latest building standards. 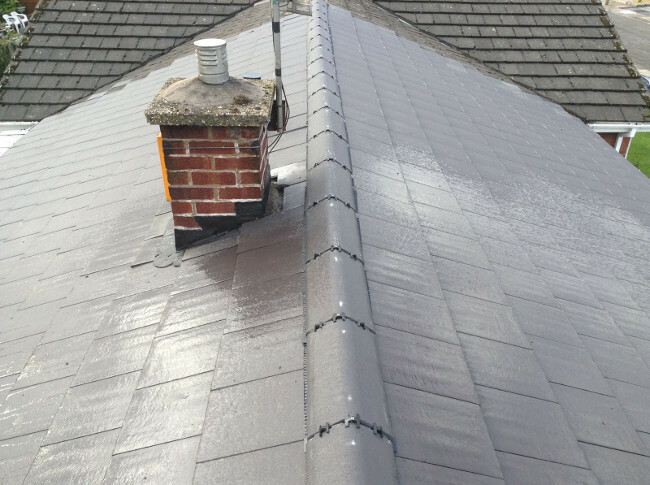 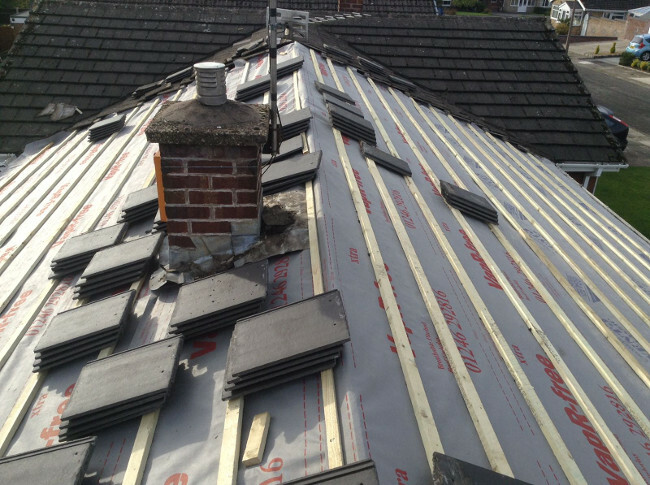 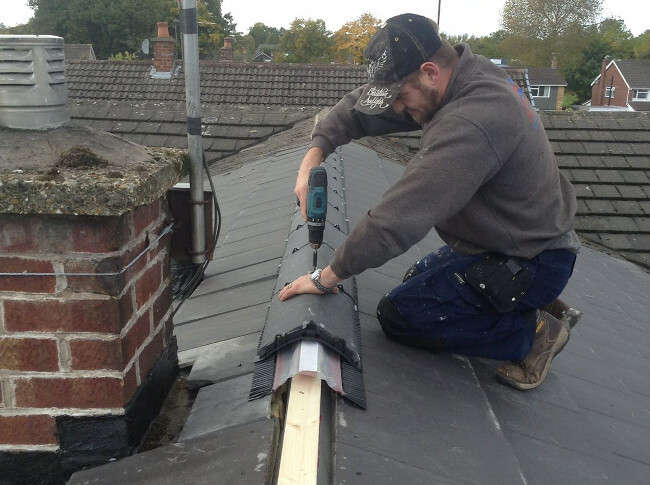 We have the experience to do the right amount of work to rectify any roof problems - no more than you should pay, no less than is required.